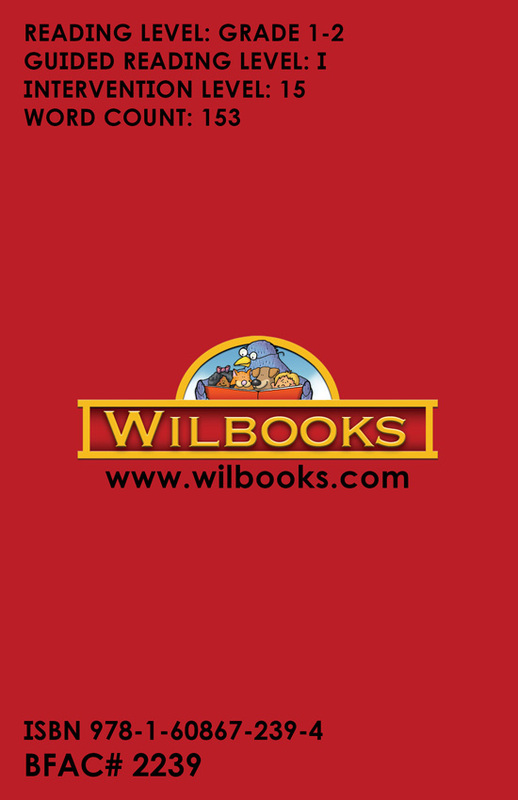 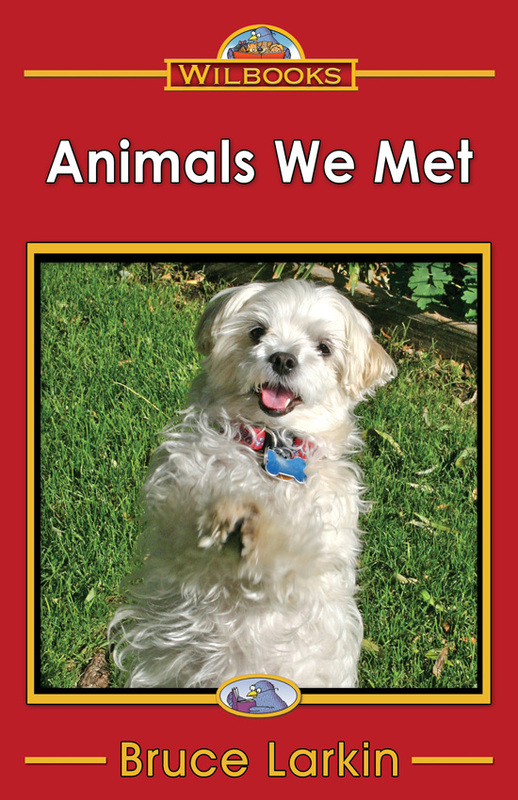 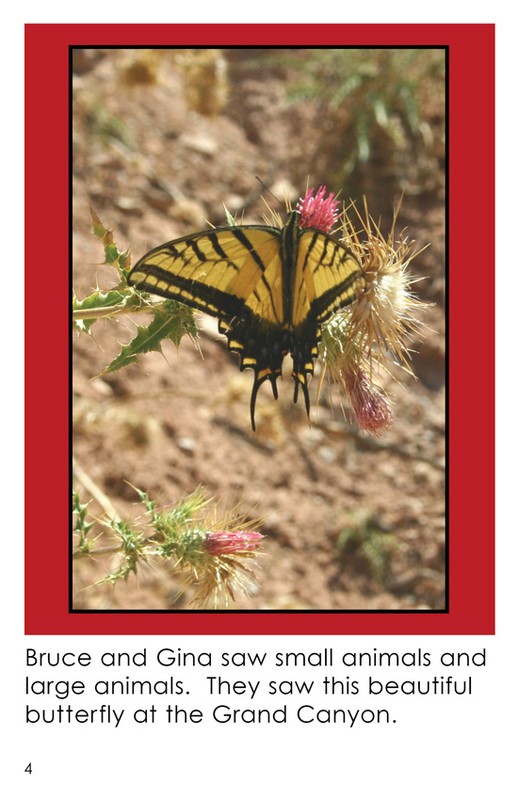 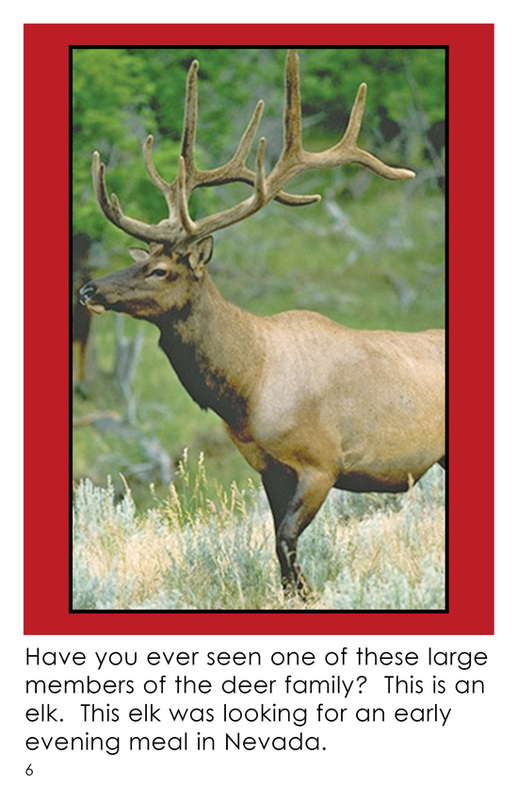 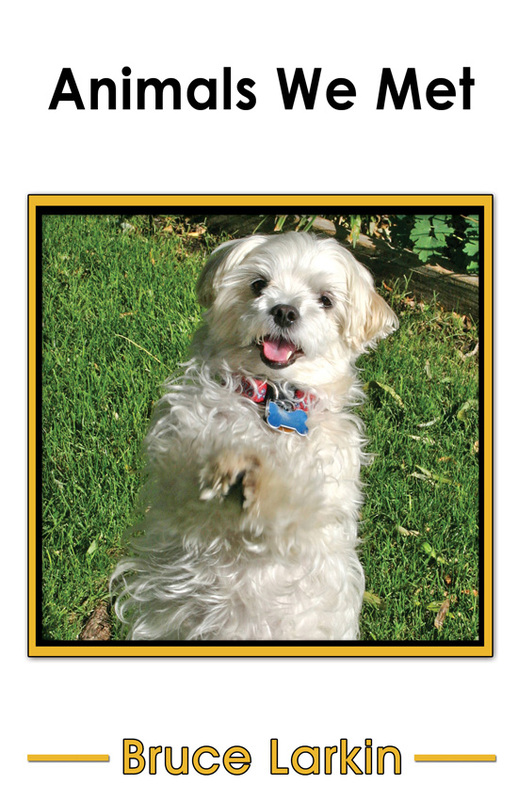 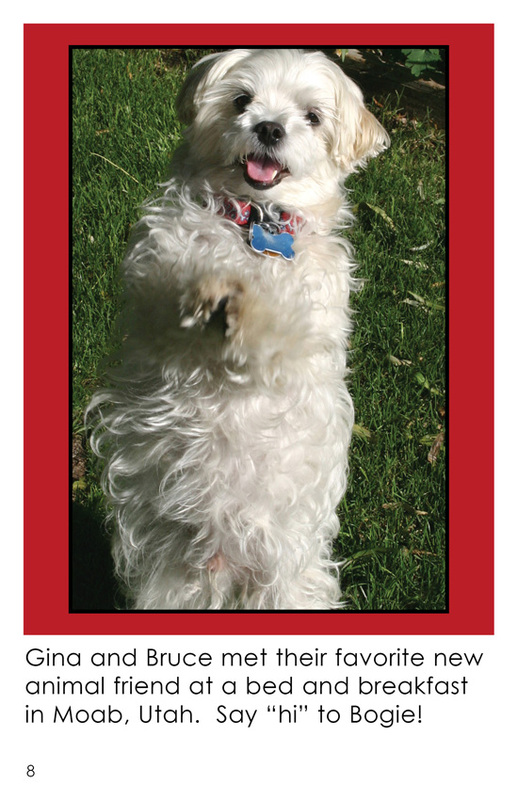 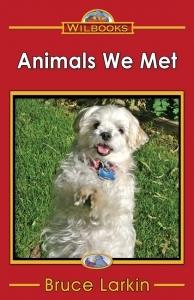 "Animals We Met" is an 8-page informational book for first and second grade readers. 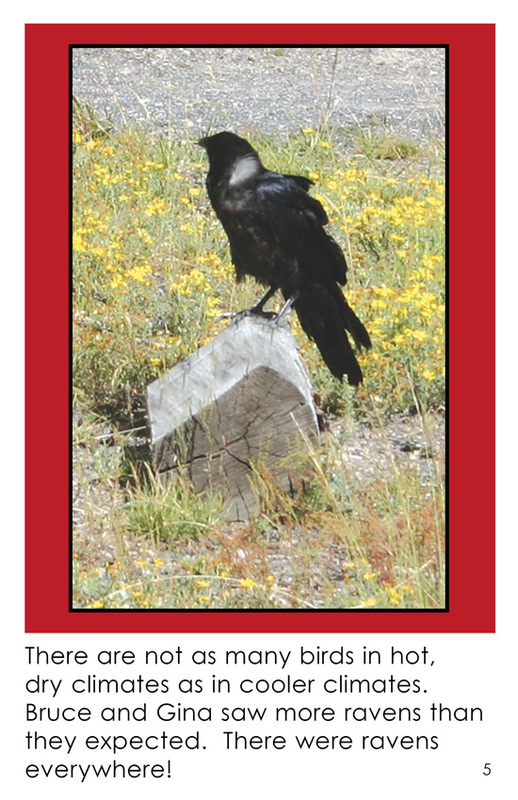 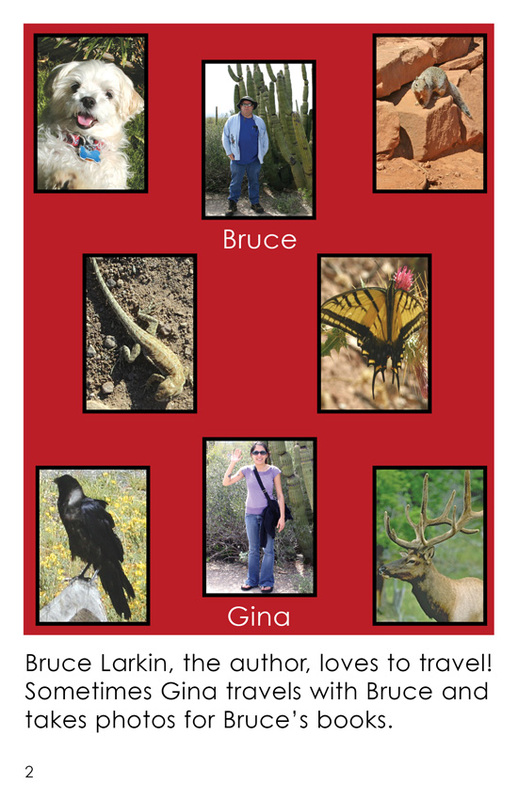 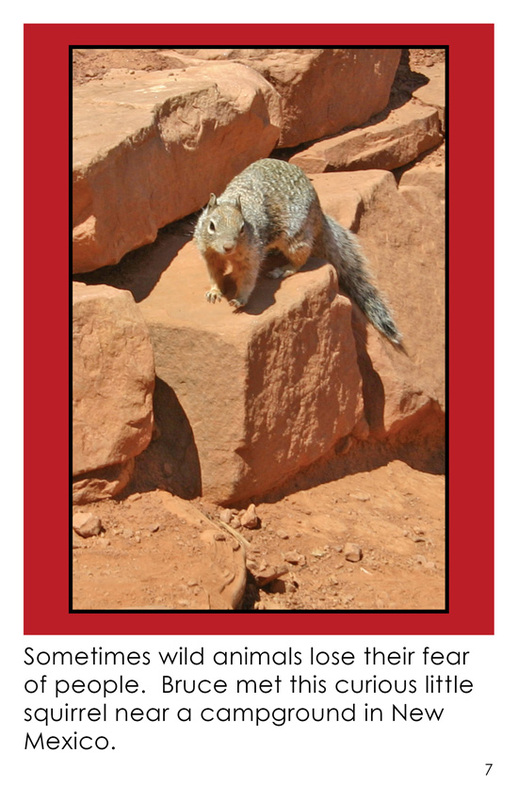 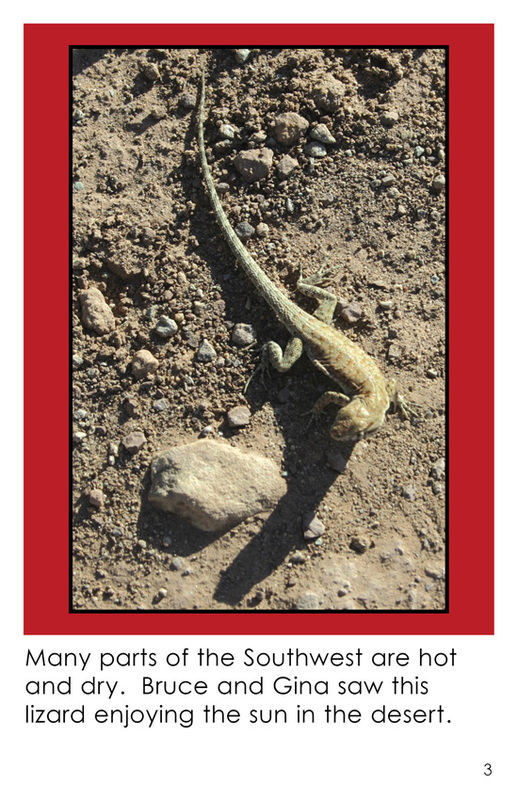 Each page features a colored photo of an animal encountered while on a trip in the Southwest. 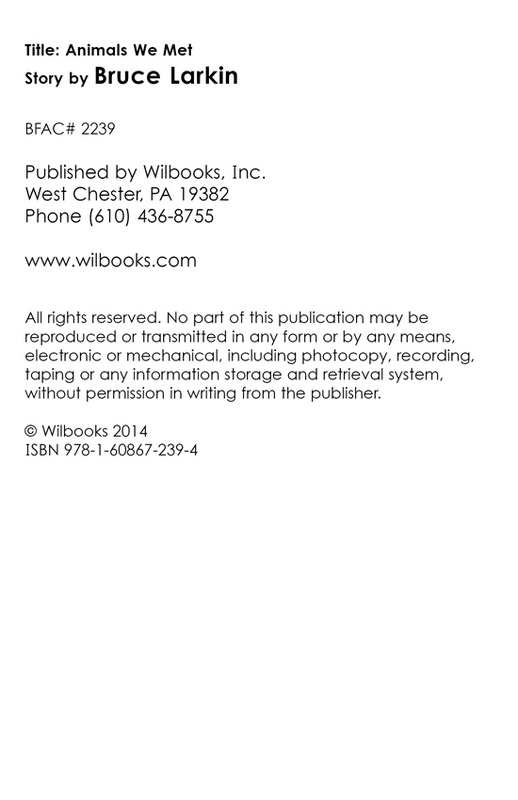 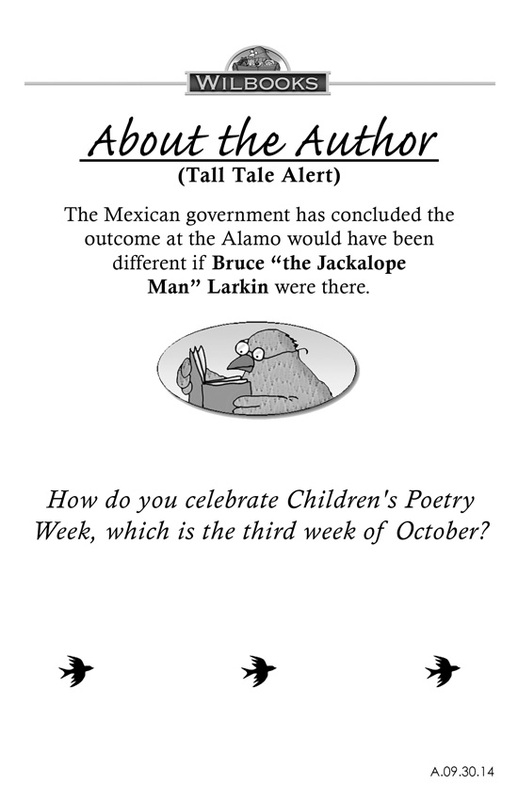 Each page includes three or four lines of descriptive text.